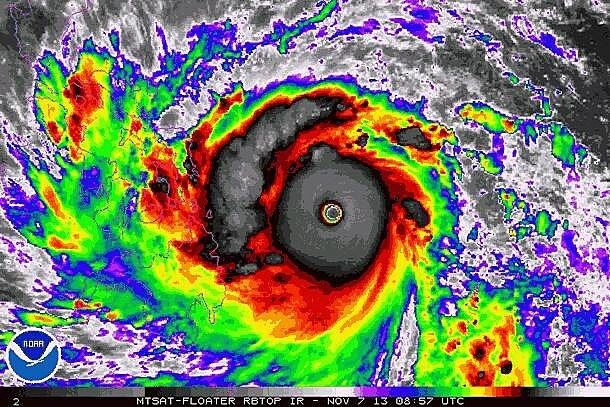 "Typhoon Haiyan struck the Philippines Friday. It tore through the central part of the country leaving death and destruction in its wake. This is one of the worst storms to make landfall in recorded history, packing winds of almost 200 m.p.h.. As many as four million people have been affected."